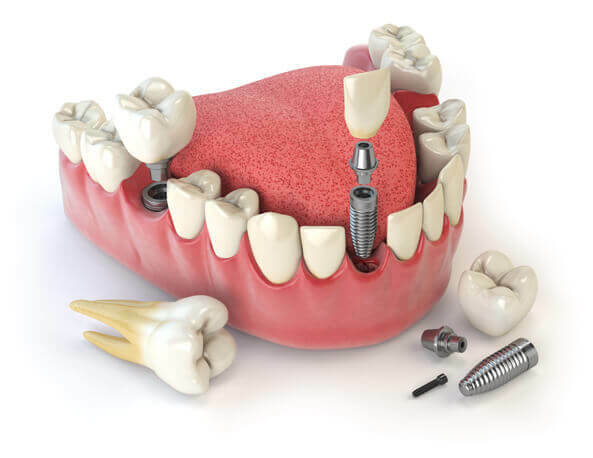 If you struggle with dental issues and can’t seem to find a solution that makes you happy, about dental implants could be the right choice for you. I graduated with a bachelor’s degree from India and moved with my family to Australia. I, then enrolled a bridging course at University of Melbourne Dental School and passed dental qualifying exams in 2008. After registration. 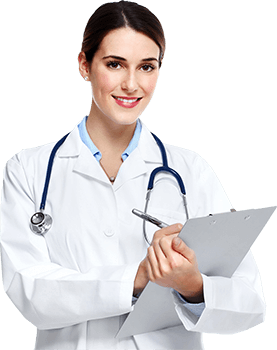 I have worked in Public and private practices in Canberra, Wagga Wagga, Newcastle region and finally working full time at Pacific Smiles Dental, Penrith. Over last 10 years, I have been blessed to have helped thousands of patients specially with dental phobia and anxiety. 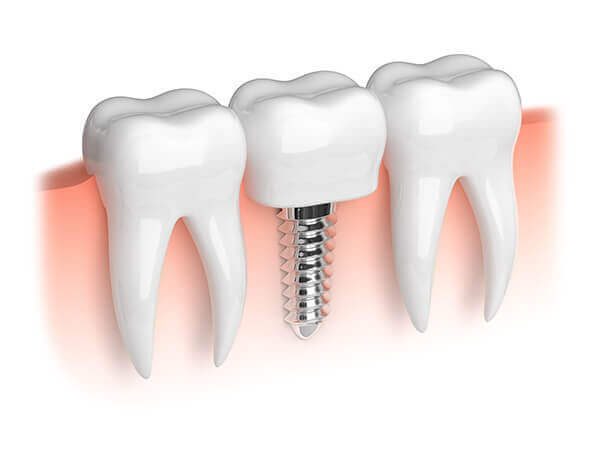 Although at Pacific Smiles Dental, I practice all aspects of general dentistry, I have a keen interest in surgical part of dentistry particularly dental implants. 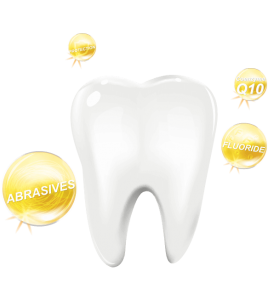 It all started with my family, particularly my mum who had failing dentition. Although she had well-fitting dentures, she never really enjoyed food and smiling. After 5 implants, I could see how her quality of life changed. Quality of dental implants and surgical precision is the key to have great long-term success. In my formal dental training, I am enthusiastic about pursuing continuing education both on a local and a national level. I feel that it is important to keep current with evolving techniques and material to provide state-of-the-art treatment options for my patients. We are now starting to provide lot of bone rebuilding options for patients who don’t have enough jawbone to support teeth. As a member of the Australian Dental Association, I routinely participate in meetings that highlight issues that directly affect dentistry. Outside the office, I truly love spending time with my wife and my 4-year-old son. Enjoy an early morning meditation and walk.